This contest is for a Charlie Blackmon 2017 Topps Update Series All-Star Stitches Event-Worn Jersey. Good luck!!! This contest will end Friday, November 24, 2017 @ 8:00 p.m. EST. 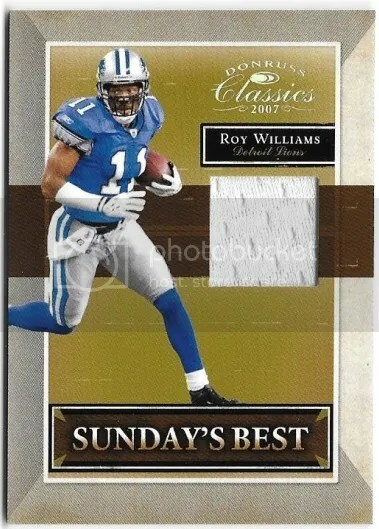 Congrats to Paul N. on being the lucky winner of the Roy Williams 2007 Donruss Classics Sunday’s Best Jersey #’ed/250. 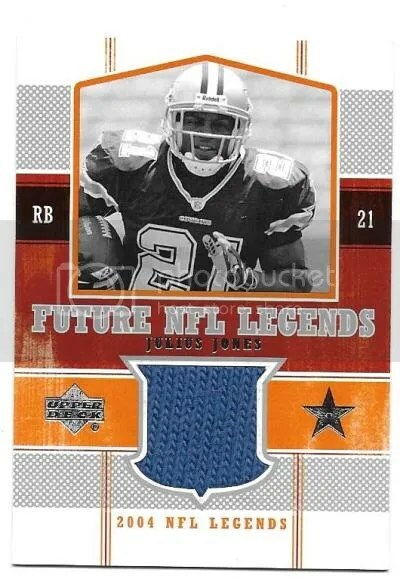 Once Paul N. sends me his mailing address, I will ship this card ASAP. Thanks!